Enjoy delicious afternoon tea and light lunches at Buckler’s Hard, the beautiful shipbuilding village in the heart of the New Forest. 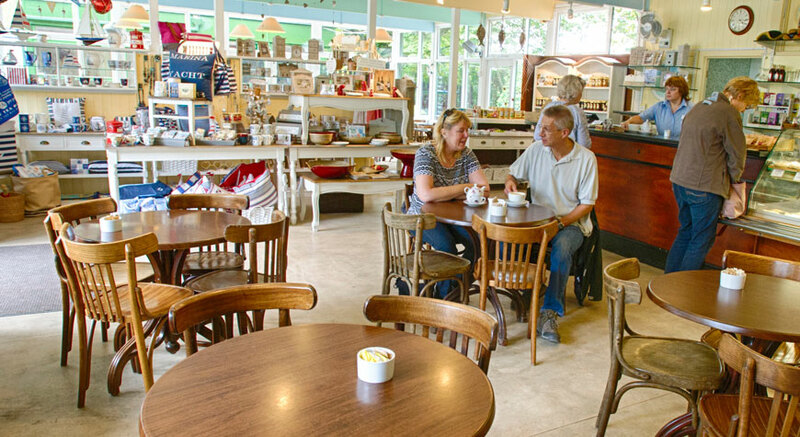 A perfect destination for walkers and cyclists, the Captain's Cabin Tea Rooms at Buckler's Hard is also the perfect place to treat your loved one to an indulgent cream tea or to catch up with friends for coffee. 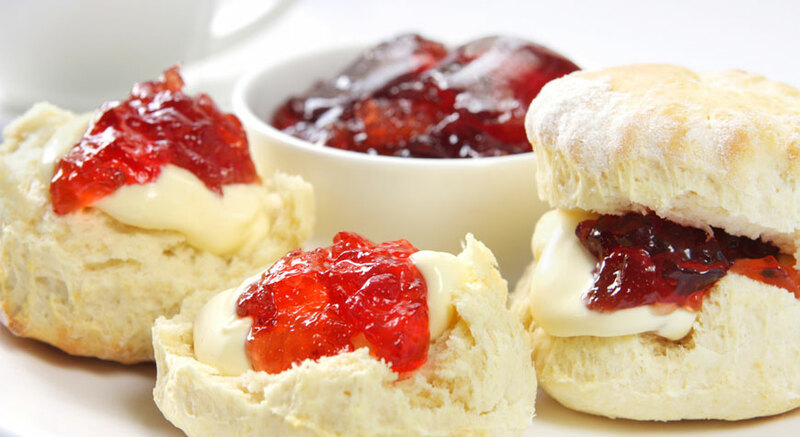 Enjoy a traditional cream tea with lashings of jam and clotted cream. Or spoil yourself with the Towey Tea - a tempting selection of sandwiches, scones, cakes and hot drinks for two to share. Refuel with our range of sandwiches, paninis and jacket potatoes, accompanied by our fresh bean coffee. And why not treat yourself to one of our mouthwatering cakes for dessert? 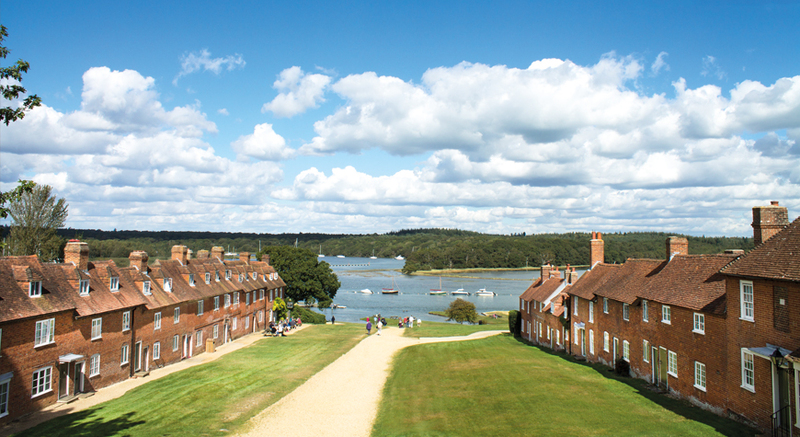 The Captain's Cabin Tea Rooms is based at the visitor attraction of Buckler's Hard. Why not extend your visit and purchase a ticket to explore the historic shipbuilding village? Entry includes the historic village and waterfront, Maritime Museum and Shipwright's Cottage. Car parking is free for patrons of the Captain's Cabin Tea Rooms and there are cycle racks located in the coach park.